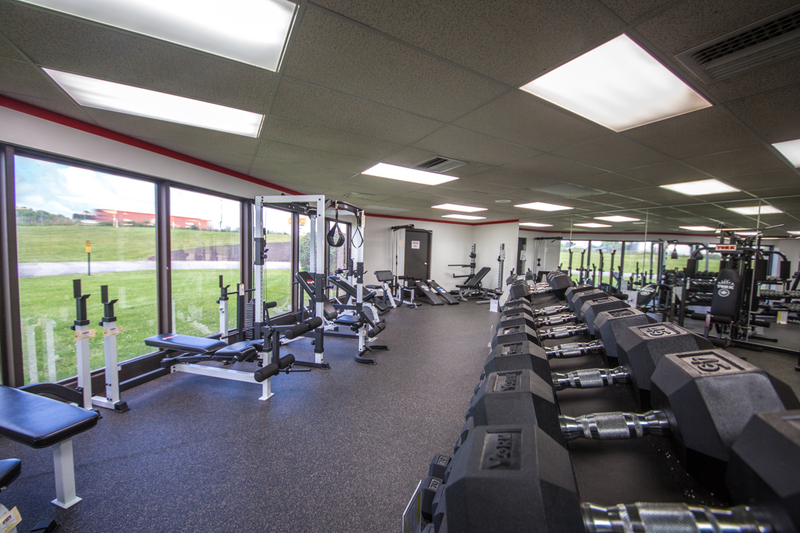 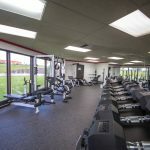 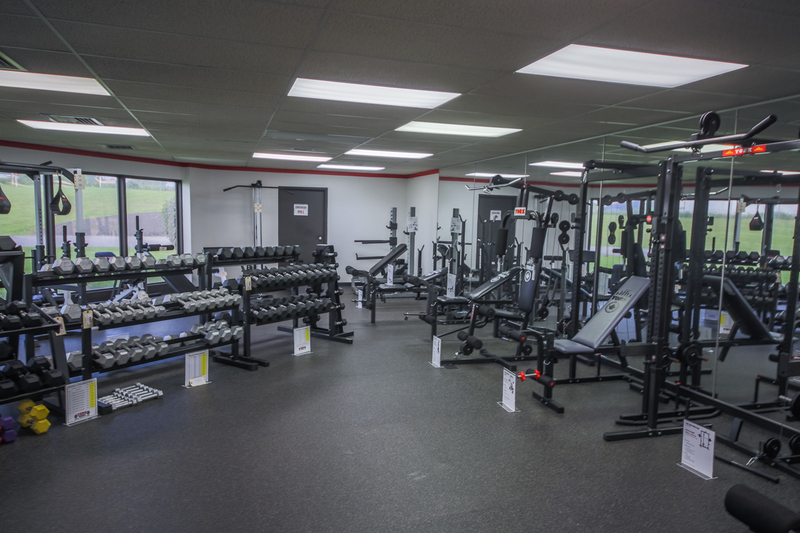 Products available at the retail store includes: free weight home gyms, free weight benches, free weight plates, dumbbells, bars and much more to meet all of your fitness needs. 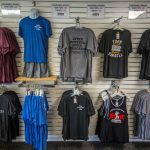 Also available are exclusive York Barbell apparel and lifting accessories. 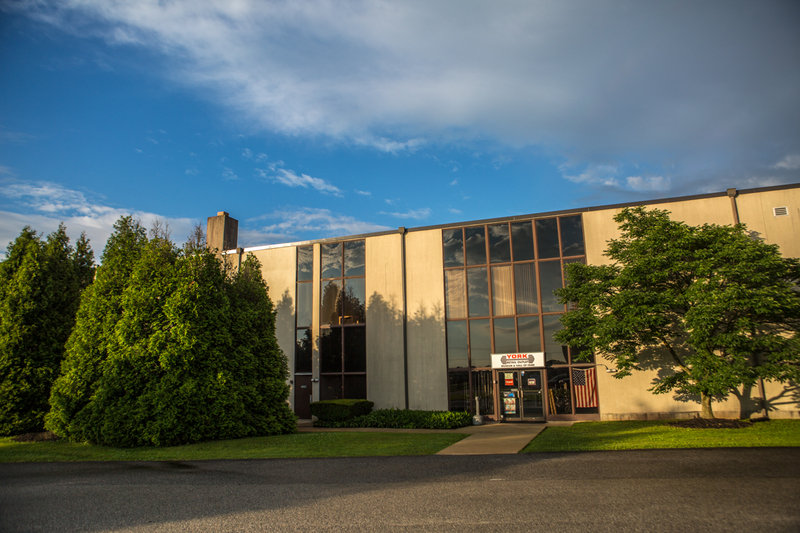 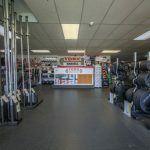 Customers can visit our York, PA location to get a personal touch and Buy Direct and Save. 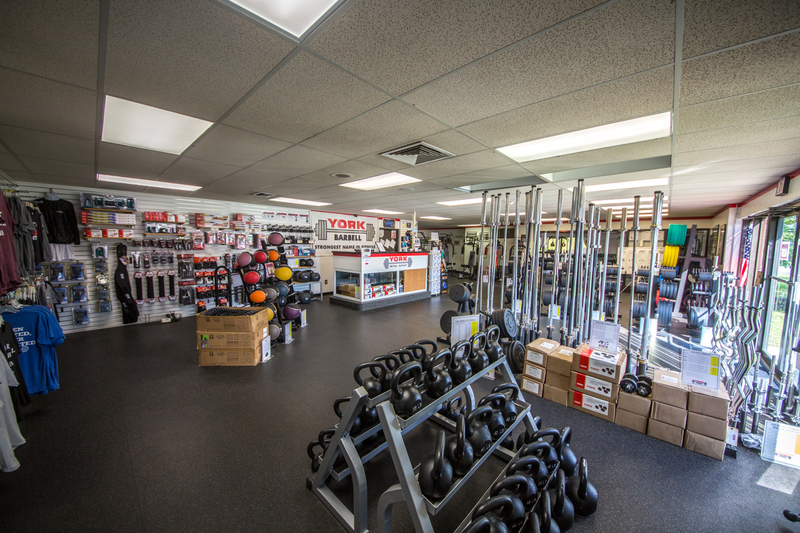 The store caters to both the commercial and residential markets. 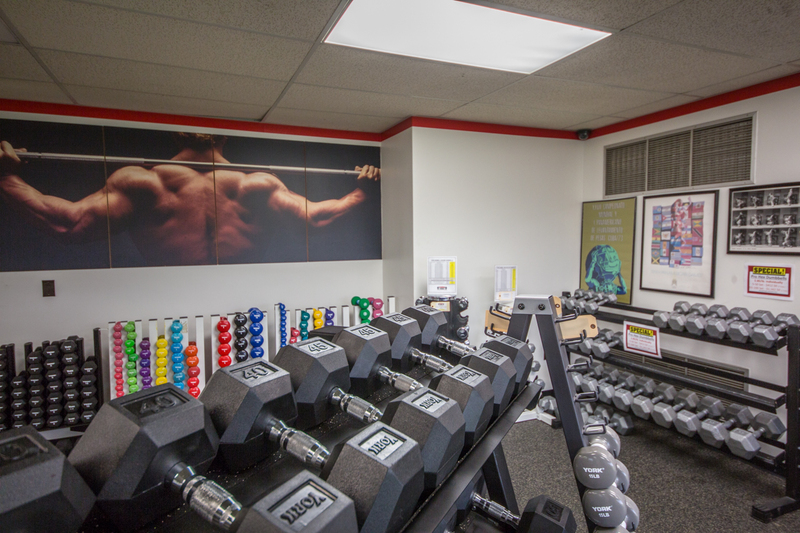 The residential customer is welcome to visit our showrooms to view, sample and choose from a complete line of home gym and free weights. 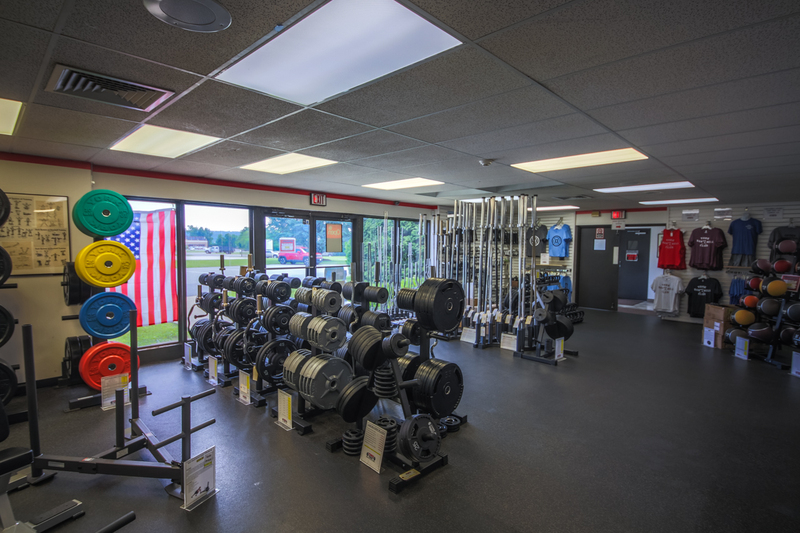 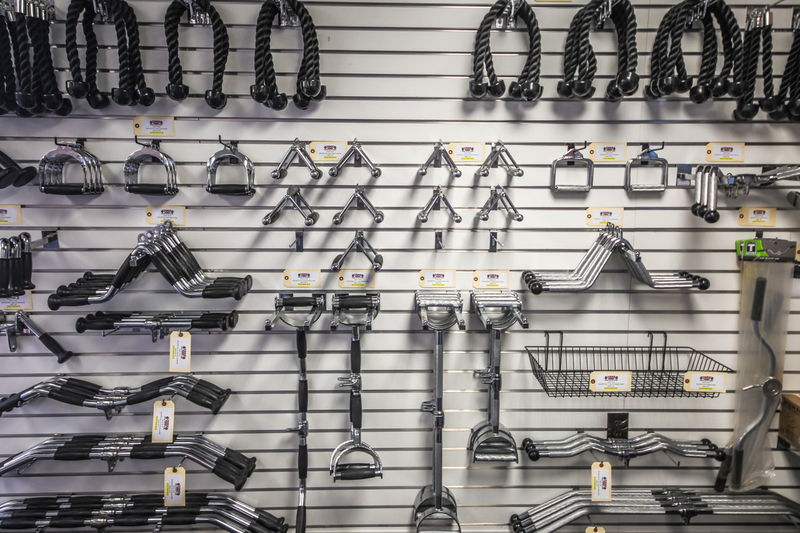 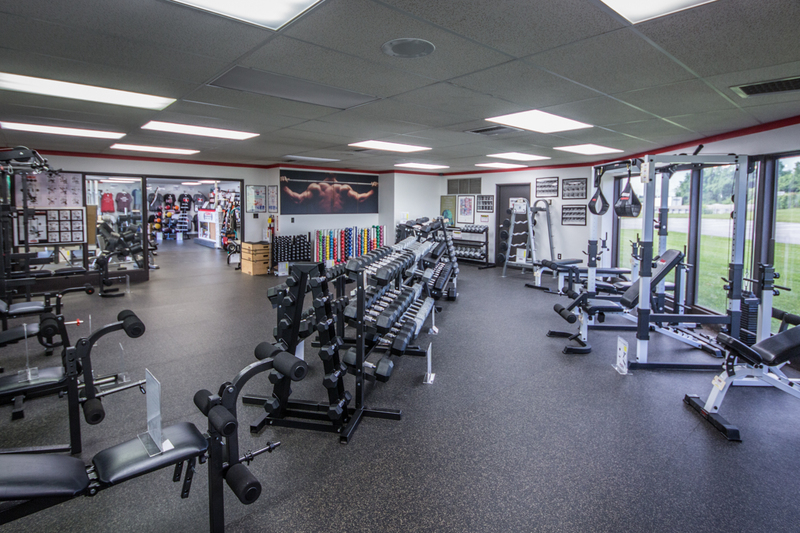 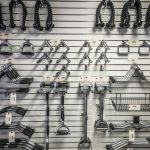 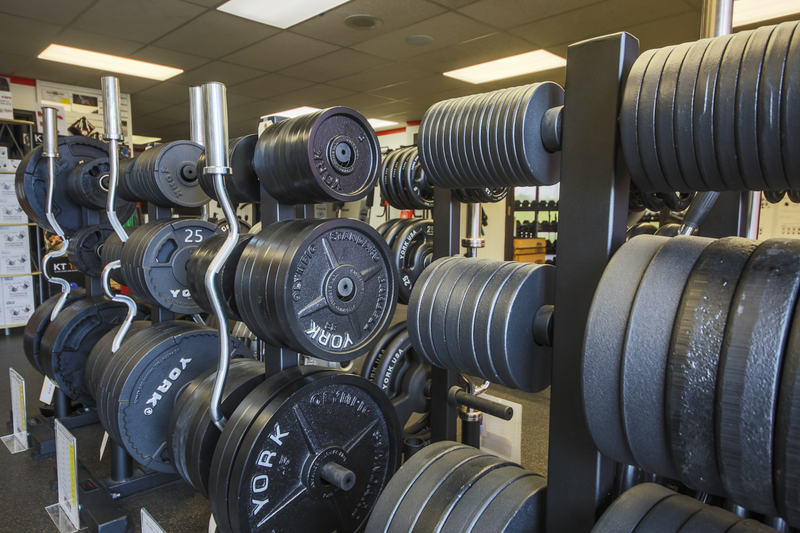 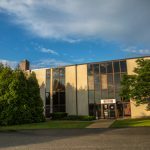 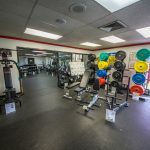 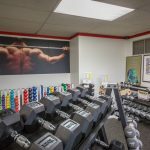 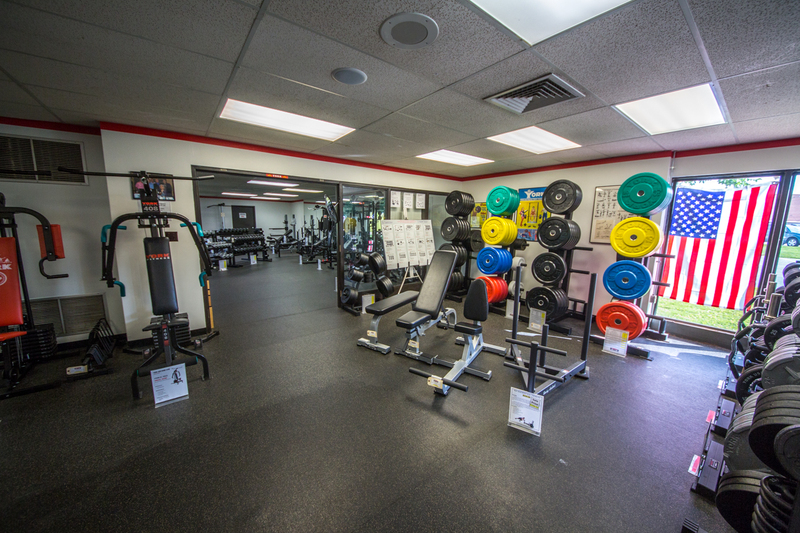 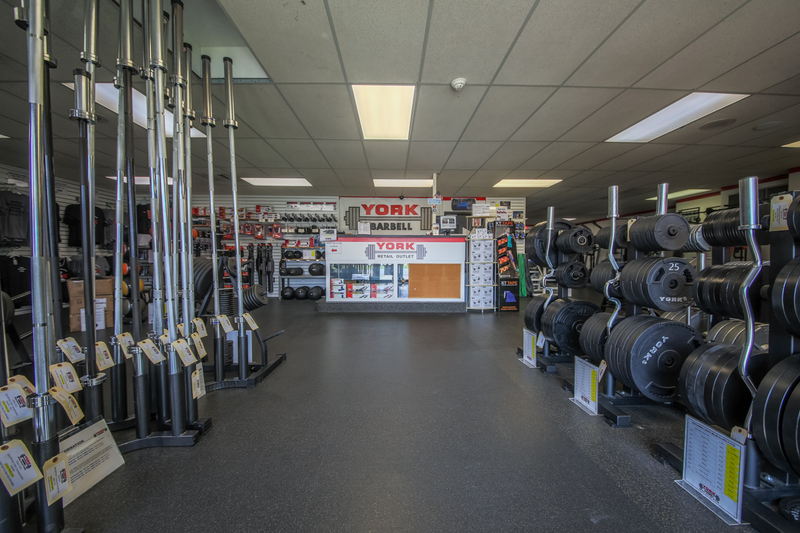 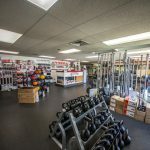 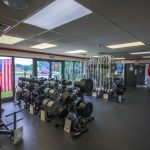 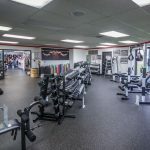 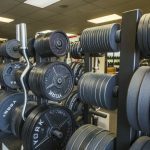 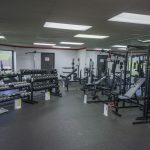 York Barbell’s showrooms allows all customers to sample and choose from three lines of quality York Barbell equipment ranging from commercial, light commercial and in home products.